17 Successful Hindi Movie Stars Who Started Their Career With Television Shows, Btw, Be Ready For Surprises In There! Acting is said to be not everyone’s cup of tea. And it is said that people who started off their career with small screen face alot of difficulty and criticism while making it big into the Television Industry. Well, to counter that here I have researched and written the name of the people who made it big in the Cinema Industry inspite of the fact that they were first featured in the television serials. A brilliant stage actor, who had a long period of struggle in the field. Has quite a long list of serials in which he worked the serials includes Chanakya, Chandrakanta, Bharat Ek Khoj, Banegi Apni Baat, Sara Jahan Hamara, Sparh and Star Best sellers. The superbly talented actor of all time has a long history of acting for television during the starting days of his career. The list of shows in which he has acted are B.A.L.L.B, Wah Bhai Wah, Panchvan Savaar, Sahabji Biwiji Ghulamji, Albert’s Bridge and Kanak Di Balli. Very Few of us know that the man who represents India as an ambassador. Made a space in every lover’s heart with his first Bollywood acting venture Rehna Hai Tere Dil Mein, was a television actor first. His career began from TV serials like Banegi Apni Baat, Sea Hawks and Ghar Jamai. Vidya Balan’s career of acting was started with Balaji Telefilms’s Hum Paanch. Though, it is said that the lady from South India had a struggling period of a long time before making a mark in the Bollywood. But, now as she is one of a giant name in the film industry I guess she’ll never regret for that struggling period. Apart from a serial, she also appeared in few music albums and commercial ads. The name of the character that she played was Radhika Mathur. The King Khan’s career was started off from small screen that he took it to next level. Serials like Fauji, Circus and Wagle Ki Duniya were the stairways to sucess in Bollywood. The name of his first ever character was Abhimanyu Rai. Rajpal Yadav, the funny-serious actor of Bollywood has made his mark with his quirky comedy in TV show named Mungeri Ke Bhai Naurangilal. The actor who has made his mark in Bollywood in recent times, is also one of the successful person who made it into the industry from television. 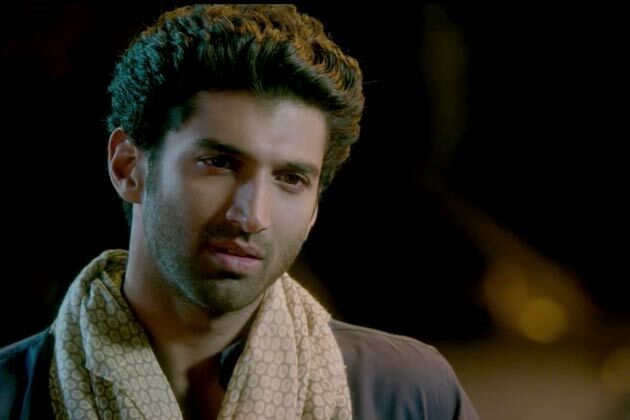 He was featured as VJ on Channel V.
Now considered as one of the biggest star of Bollywood in recent times. Yami has a long list of serials in which she acted in shows like Chand Ke Paar Chalo, Rajkumar Aaryyan and with her role as Lehar Mathur in Yeh Pyar Na Hoga Kam. That rock on girl, who suddenly changed her image with her acting skill in the movies, was just 18 when she got her first assignment of acting. The bubbly girl got her first installment of fame from the popular daily soap Kasam Se, a Balaji Telefilm Production. She acted against Ram Kapoor with the name of Bani. It’s a quite well-known fact that Sushant Singh Rajput was a lead actor of Pavitra Rishta, But his first TV venture was Kis Desh Mein Hai Mera Dil. We all know the multi-talents that Ayushman Khurana possess. But very few of us know that the Vicky of Vicky Donor started off his career as Video Jockey on MTV with Pepsi MTV Wassup, The Voice of Youngistaan, an informative show for the youth. The RJ during his starting days for career, who is quite a sensation today in the Film industry. Started off his career as a professional Host for Reality TV shows like DID little Masters, then moved on the acting with serial Ghost Bana Dost. The pretty girl who made a mark in Bollywood and on our hearts with her acting in movies like Lagaan and Munna Bhai M.B.B.S. started off her career with TV daily soap Amanat. The King of TV for around 4-5 years of his career started off his career from the Balaji’s Production Kahin Toh Hoga as Sujal. The lady who is known for her many stint the Celeb circuit started off her career as a simple, strong and career-oriented girl in and as Shanti. Pulkit who is making noises in the Bollywood from last 3-4 years, started off his career with Kyuki Saas Bhi Kabhi Bahu Thi and Kaho Na Yaar Hai. 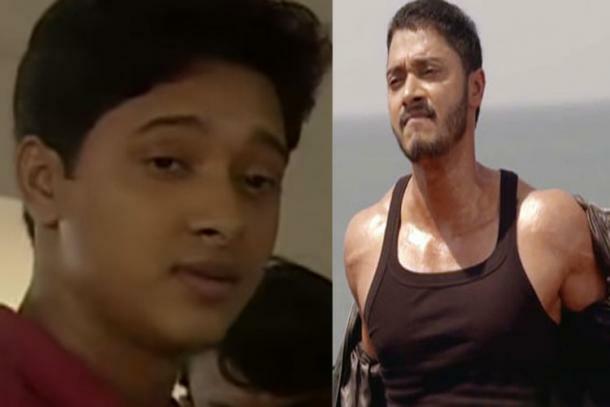 Shreyas Talpade started his acting career from Marathi soap Operas and moved on to act in many Hindi daily soaps. One of them includes Woh and Amanat that used to be telecast on Zee.